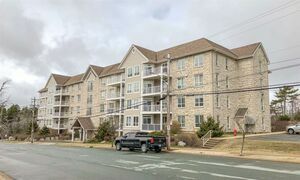 206 201 Walter Havill Drive, Halifax (MLS® 201907647): Welcome to a very spacious two bedroom 2 bathroom condo on the second level at Stonebury. 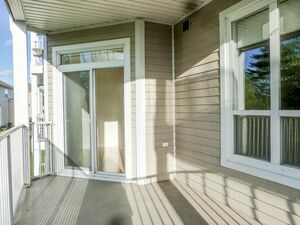 Conveniently located close to Bayers Lake with quick access to the city and surrounded by nature. 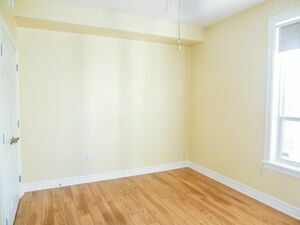 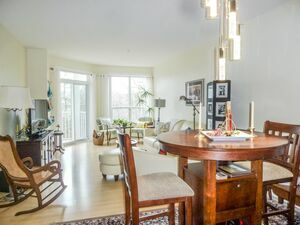 In this condo you’ll find everything you want - from renovated ensuite bathroom & walk-in closet, to a large second bedroom, grand living & dining room, very spacious kitchen and in-unit laundry. 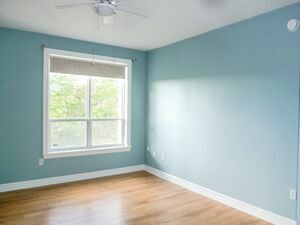 High ceilings and bright! 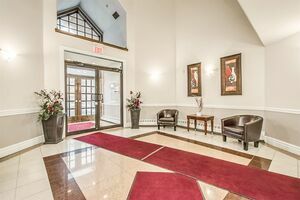 Underground parking and storage assigned are included in the condo fee as well as heat and regular building maintenance. 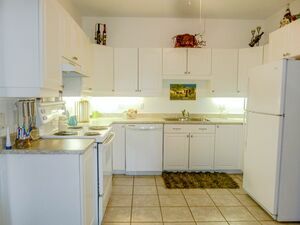 Call today for your private viewing - 24 hours notice required for tenant.